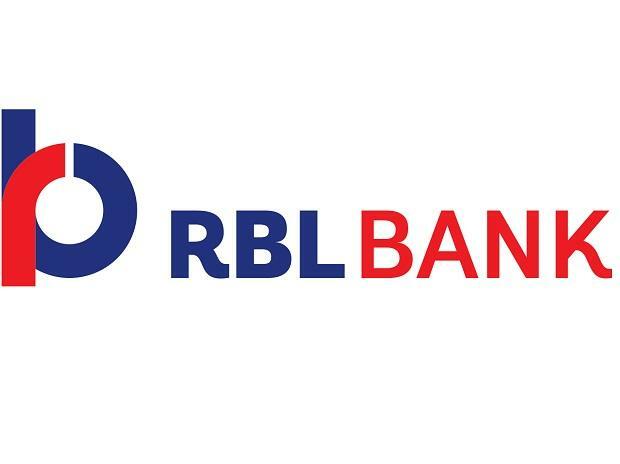 Private sector lender RBL Bank’s net profit rose by 36 per cent at Rs 225.2 crore for the third quarter ended December 2018, on the back of improvement in interest margins and robust other income. The lender had posted a net profit of Rs 165.3 crore in the October-December 2017 (Q3FY18). The RBL stock was trading 2.4 per cent lower at Rs 560 a share on BSE. Its Net Interest Income (NII), or interest earnings minus expenses, was up by 40 per cent to 655.1 crore. The Net Interest Margins (NIM) rose to 4.12 per cent for Q3Fy19 from 3.89 per cent for Q3FY18, RBL said in a statement. The other income consisting of revenues from treasury operations, fees and commissions etc grew by 40 per cent to Rs 374 crore for Q3FY19. The bank, which is a medium sized lender in the Indian banking space, reported a 35 per cent rise in its loan book at Rs 49,892 crore, and its deposits were also by 35 per cent at Rs 52,187 crore at end of December 2018. Reflecting better cost management, the private lender's cost-to-income ratio stood at 51.6 per cent in reporting quarter, compared with 54 per cent in same quarter in Fy18. Its asset quality also improved, with gross non-performing asset (NPA) ratio at 1.38 per cent, compared with 1.56 per cent in Q3FY18. The Net NPA ratio also improved to 0.72 per cent from at 0.97 per cent in Q3 FY18. The provision coverage ratio was better at 63.22 per cent from 52.54 per cent in Q3 FY18. RBL's capital adequacy ratio stood at 12.86 per cent against 15.03 per cent as at December 31, 2017.